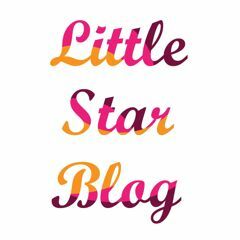 Littlestarblog Favorites – Sweet Paul Kids Isssue 2013 ! Nursery Dreamscapes – Benedetta Mori Ubaldini’s Wire Sculptures ! My Find Of The Week – Anna Wiscome’s Wall Birds ! The Sketchbook Project – How Collaborative Art Is Changing the Art World ! Wee Wars – Adorable Star Wars Prints For Kids !